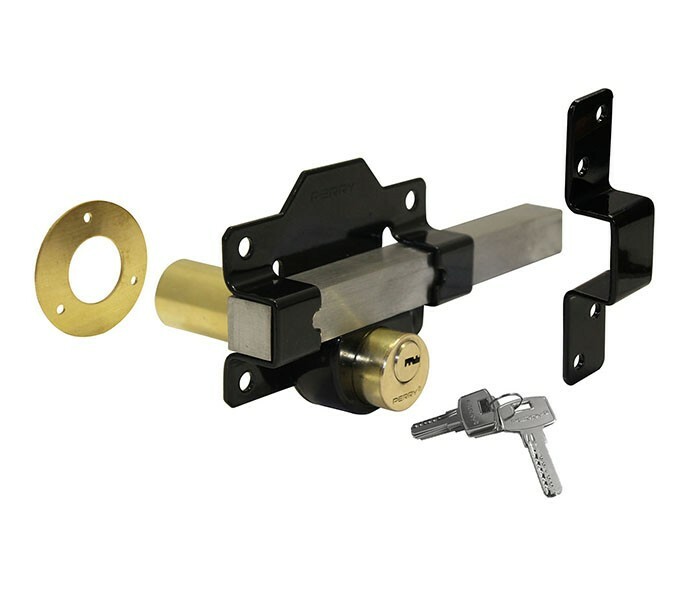 This long throw gate lock is an ideal choice for those seeking secure garden gate locks with a 70mm projection from the back of the fixing plate. This product boasts a six-pin lock with double locking cylinder, which allows the product to be locked and unlocked from both sides of your gate. 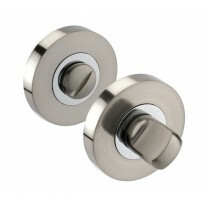 Also featured is a grade 316 stainless steel lock bolt for a high-quality, weather-resistant finish. 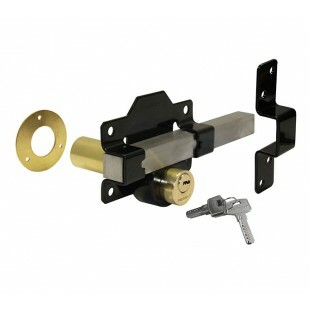 Our long throw lock is sold singly with five keys, a brass escutcheon and black keep ready for fitting. 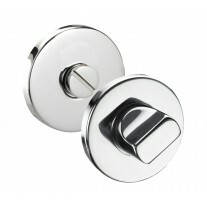 The bolt itself is encased within a black fitting plate. 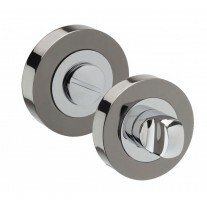 Also supplied are the stainless steel wood screws required for fitting.